Although each Season of nature is perfect, imbalances can occur as we move thru our stressful daily lives. Kapha out of balance canmanifest as allergies, colds, excess weight, congestion, sluggishness & depression. Cleansing and rejuvenation are important for us at this transitional time, to be able to enter Summer with lightness & ease. 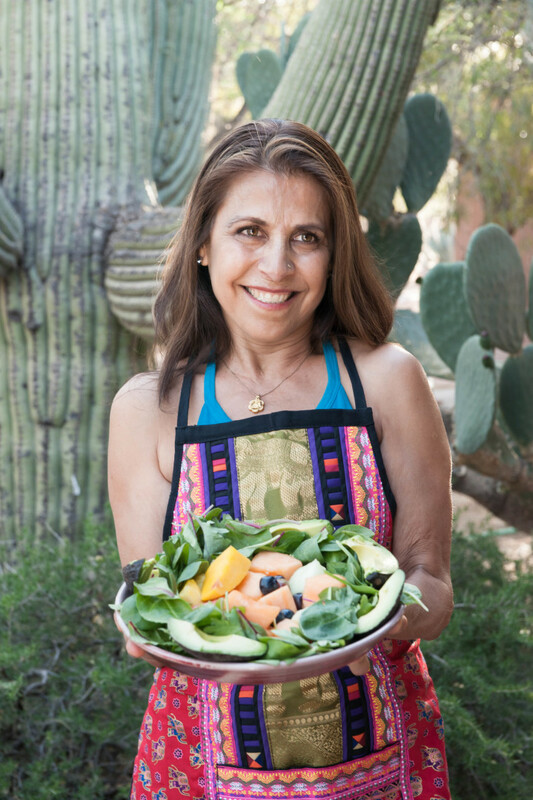 Lalita’s Spring Cleanse is in its 9th year, and growing. Join virtually with people around the Country and Canada for this effective, multi-faceted cleansing experience.